1. They rotate leadership. No single bird stays out in front all the time. 2. They somehow know how and when to choose leaders who can handle turbulence. 3. 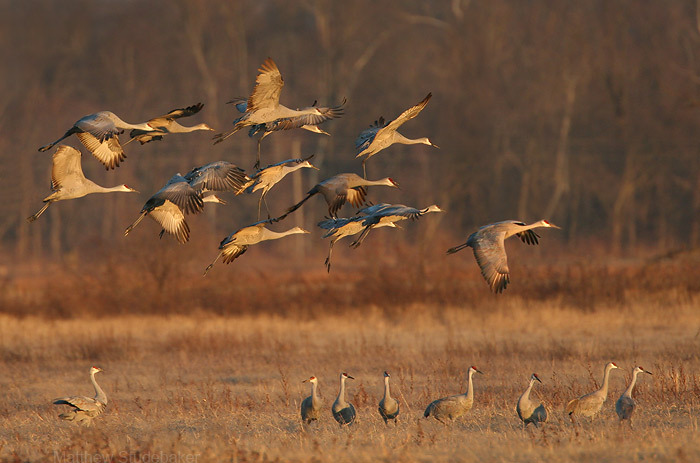 When one of the birds is landing, the others honk affirmation. Previous Post Is it easy to be happy?